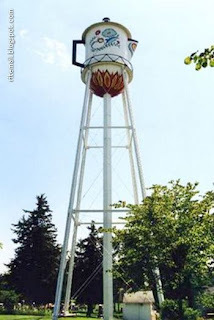 Coffee Pot Water Tower. 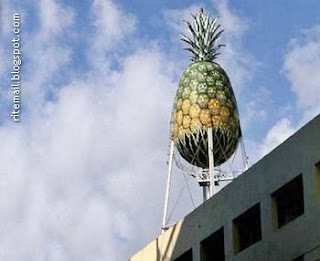 Location: In Stanton Montgomery Co.
Pineapple Water Tower. Location: Honolulu - HI.